Dr. Jim Ware, a parishioner and professor at the University of Evansville, is offering a series of presentations on the Psalms. The presentations are held 7-8 pm on Tuesdays in Christ the King Church. It is a ten-week study from November 28 to February 6 (we won’t meet on December 26). 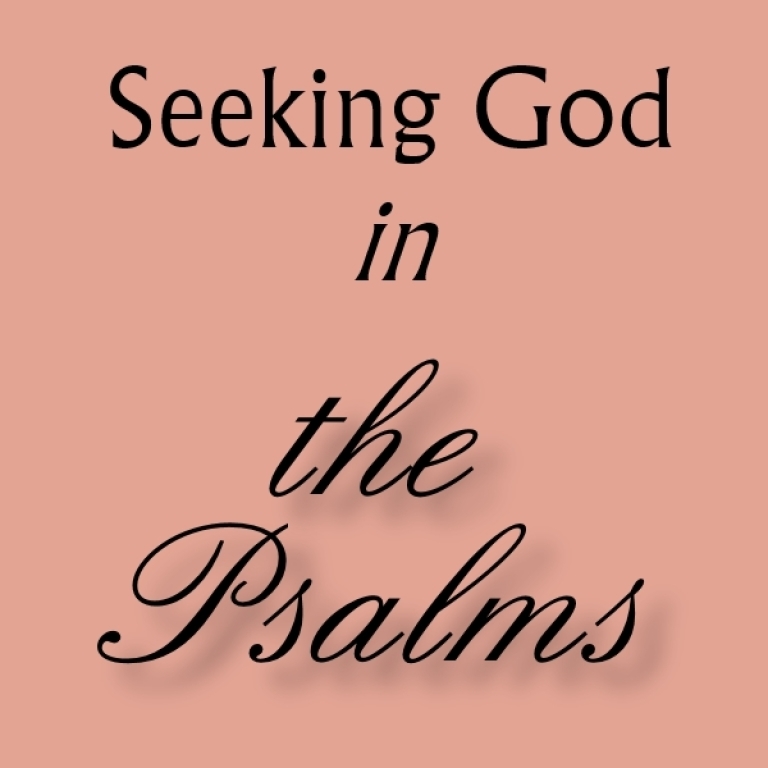 Enrich your understanding of the Psalms in your own reading, devotion, prayer, and at Mass! All are welcome! Click here to listen to week 9. Click here to listen to week 10.